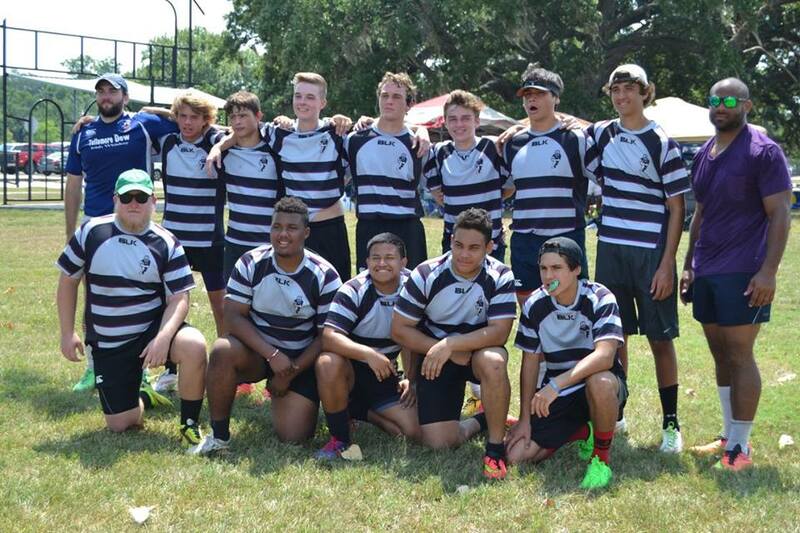 HYRA is an organization dedicated to raising funds for supporting Youth Rugby in and around Houston, TX. As such we offer Grants to Organizations that administer, organize and support Youth Rugby. Grants to Individuals are handled on a case by case basis. In keeping with our Charter, HYRA offers a Grant of $500 to any new team located in our geographic area. This Grant is available to any team - boys, girls or coed, non-contact or full contact – for the team to use as they see fit. HYRA offers Matching Grants on a dollar for dollar match, subject to limitations, for any teams raising funds to support their on-going operations. In addition to Matching Grants, HYRA will facilitate contact with other organizations, such as Rookie Rugby and Balls for All, to help clubs obtain field equipment and coaching materials from these and other Rugby Organizations. In some cases, HYRA may also opt to support Coach, Referee and Administrator Training Programs for clubs. Please click on the following link to access Houston Youth Rugby Association's Grant request form. Please click on the following link to access United States Rugby Foundation Grant request form. Cy Fair High School was a recipient of a grant in 2016.